Surprise, surprise, R&B heavyweight Chris Brown is in the headlines for all the wrong reasons. Again. This time, though, he isn’t abusing women, he’s punching pop stars. 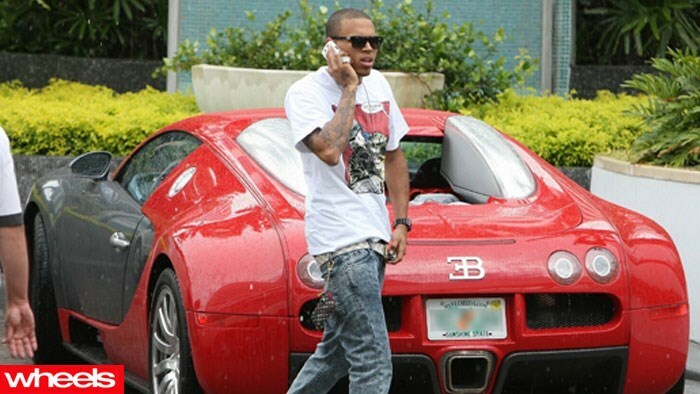 Surprise, surprise, R&B heavyweight Chris Brown is in the headlines for all the wrong reasons. Again. This time, though, he isn’t abusing women, he’s punching pop stars. Brown allegedly brawled with fellow singer Frank Ocean over an argument about a parking space in LA - which naturally got us thinking, what was Brown driving?